We have reached new heights – literally! 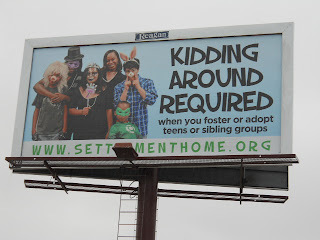 While driving around the Austin area, you will likely see our billboards for our Foster Family & Adoption campaign! 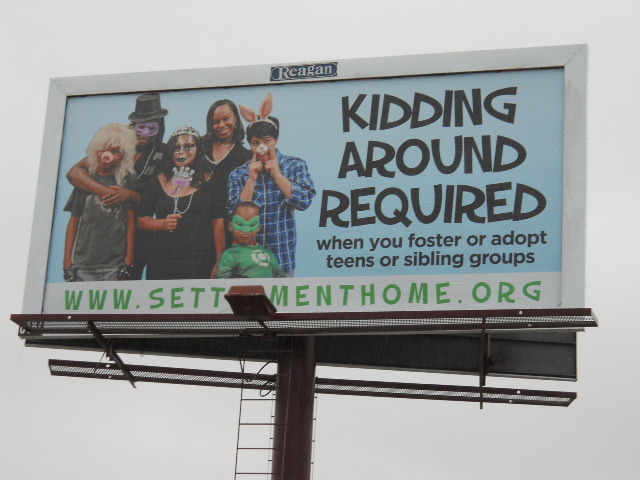 These fun, kid-inspired billboards relay the message that we are looking for Foster and Adoptive Parents. 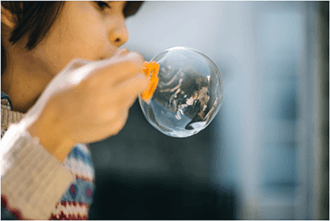 It might seem overwhelming to think of becoming a foster or adoptive parent. Maybe you don’t feel quite “perfect” enough or think you’d do a good job. You might have an opinion formed by myths or rumors, which may be entirely untrue. Instead of doubting yourself, your information source and your abilities, take some time to meet with the members of our Foster & Adoption team. This knowledgeable team will answer your questions, dispel any incorrect myths, get to you know you and help you through the journey of fostering and/or adoption. We locate, screen, train and verify potential foster parents to become providers with us. Our foster family staff provides continuing education and development for those chosen to serve and is on-call to provide support, respite care and crisis intervention when needed. A monthly reimbursement and medical coverage is provided to assist with the expense of raising a foster child. Therapy services are also covered by the agency for each foster child in need. As our campaign shows, we are especially looking for foster and adoptive parents for teenagers and sibling groups. You might be the perfect fit to help these children experience the love, confidence and happy home they deserve. If you are interested in joining hands with us to learn more about being a foster parent, call us at (512) 832-1252 or visit www.settlementhome.org.